It’s time for the second NSW ICN event for the year and it is sure to be a block-buster! Who: 2 international experts, Dr Frederic Michard (Switzerland) and Dr Michel Slama (France). 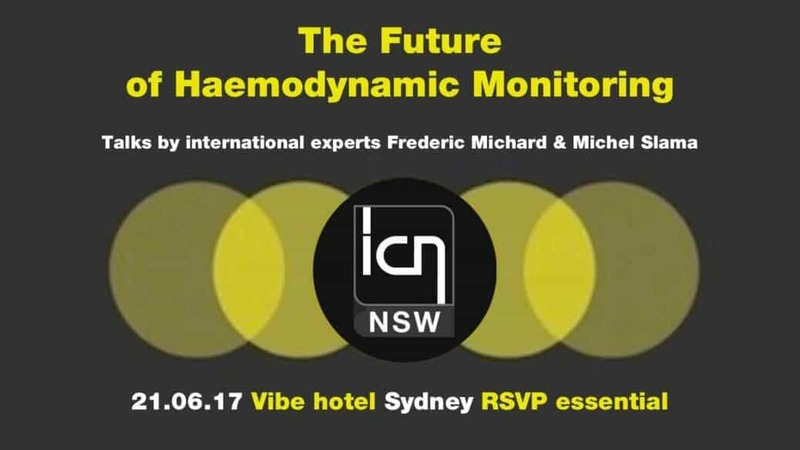 Topic: The future of haemodynamic monitoring in critical care. or text 0450741379 ASAP please! Michel Slama is a high profile French Intensivist who’s passionate about haemodynamic monitoring. 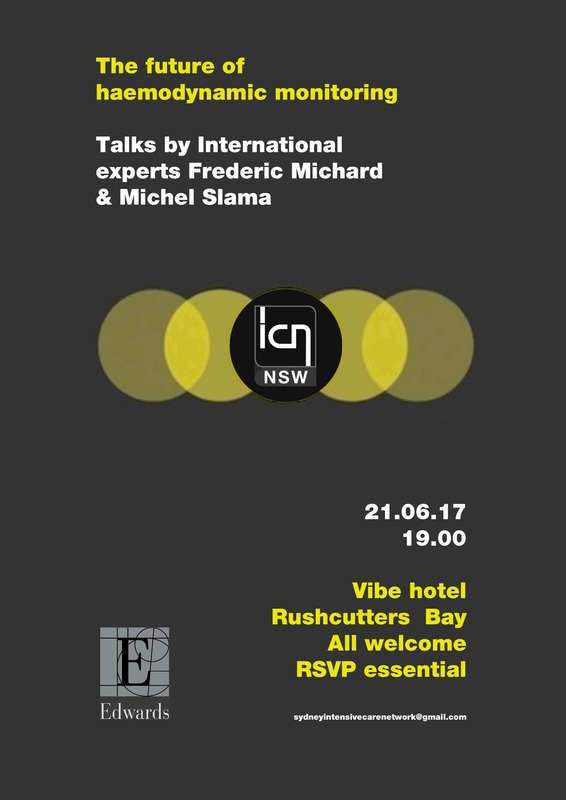 ICN event in Cairns 22.05.17. Free. Awesome.Sarah Yong. One of many women leading the way in intensive care medicine. It’s a WIN win!